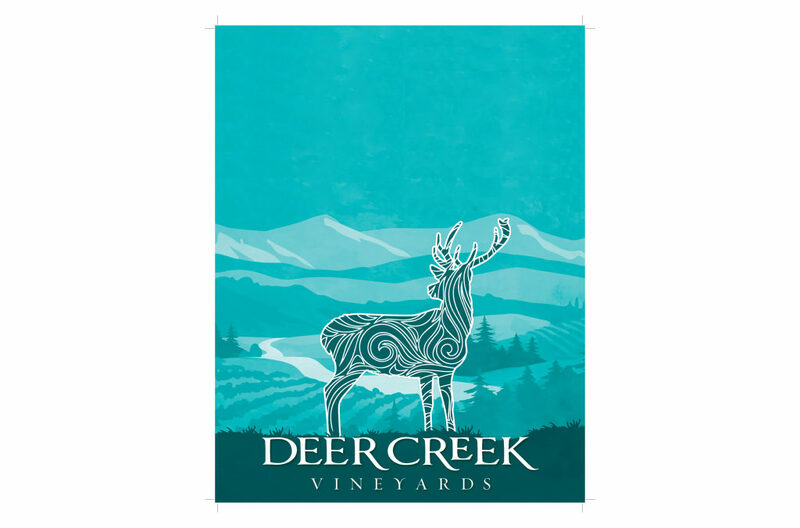 Deer Creek Vineyards of southern Oregon produces award-winning, premium handcrafted wines, ensuring a unique, handcrafted touch in every bottle produced. Our wines are balanced, which are earnest expressions of both the grapes and the land from which they come. Deer Creek Vineyards is committed to celebrating wine as a true form of art, where no two pieces are exactly alike. Each of our wines provides a singular artistic expression, thus capturing each year’s vintage, the unique terroir and the variety of characteristics unique to each grape. Inspired by the beauty and history of our vineyard within the Deer Creek Valley, the Bryan Family and staff believe the flavors of this area should be enjoyed by all, looking for wines with a sense of place.